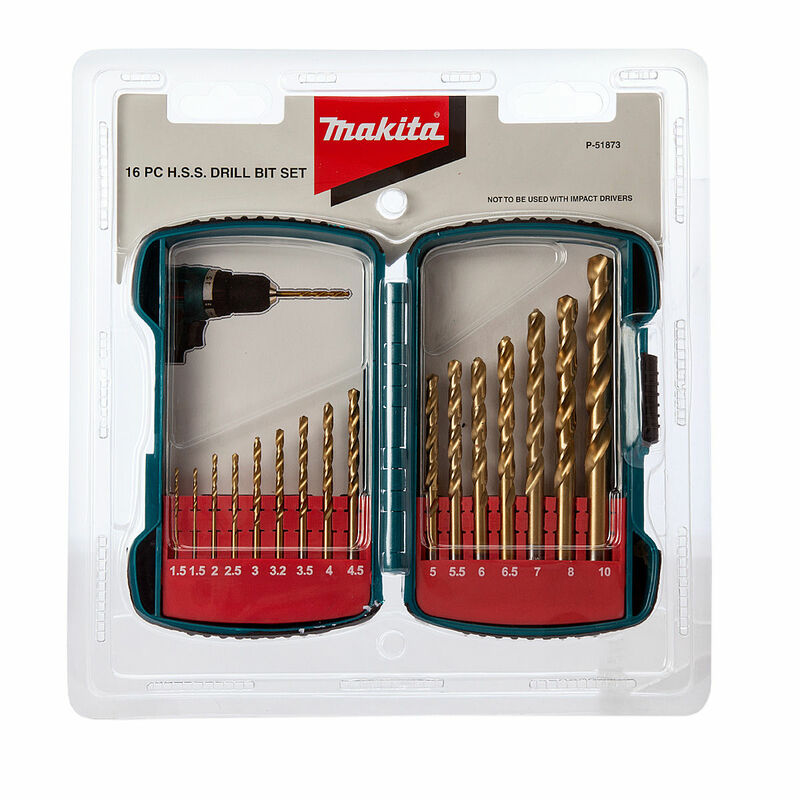 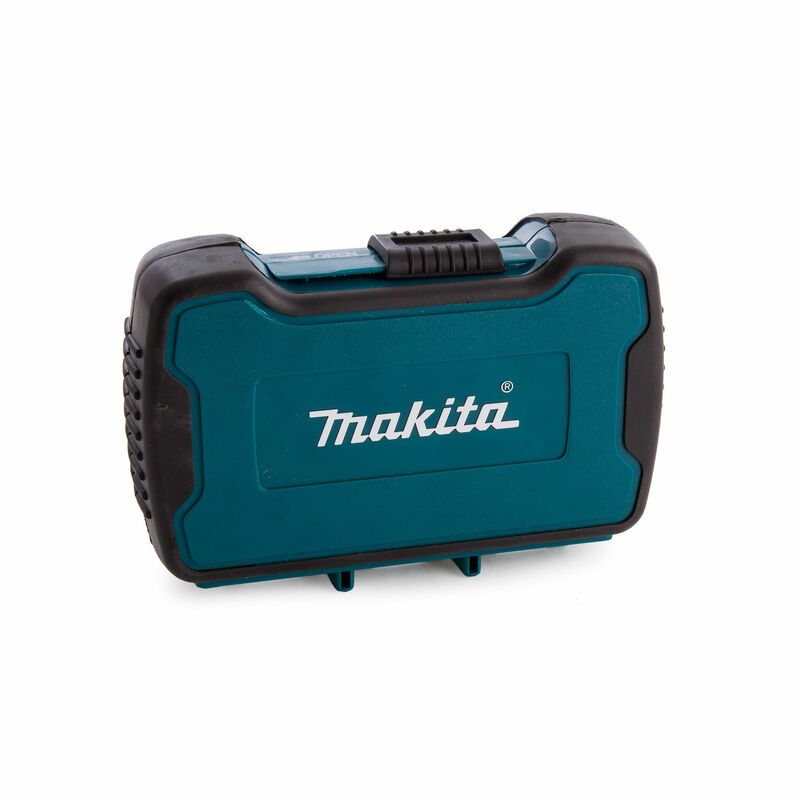 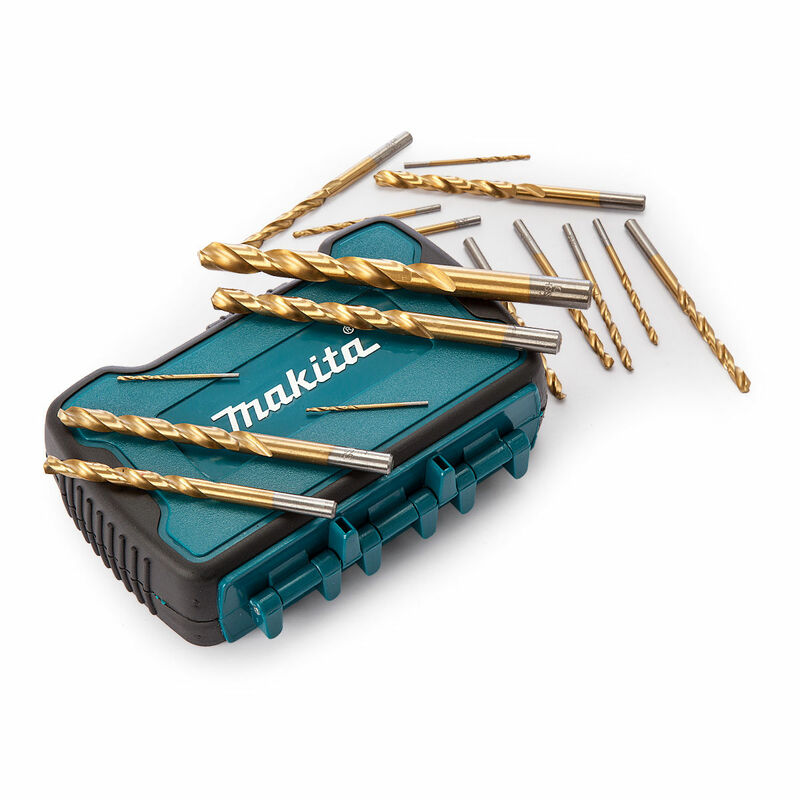 Makita P-51873 Straight Shank Titanium Plated HSS Drill Set 16 Piece. 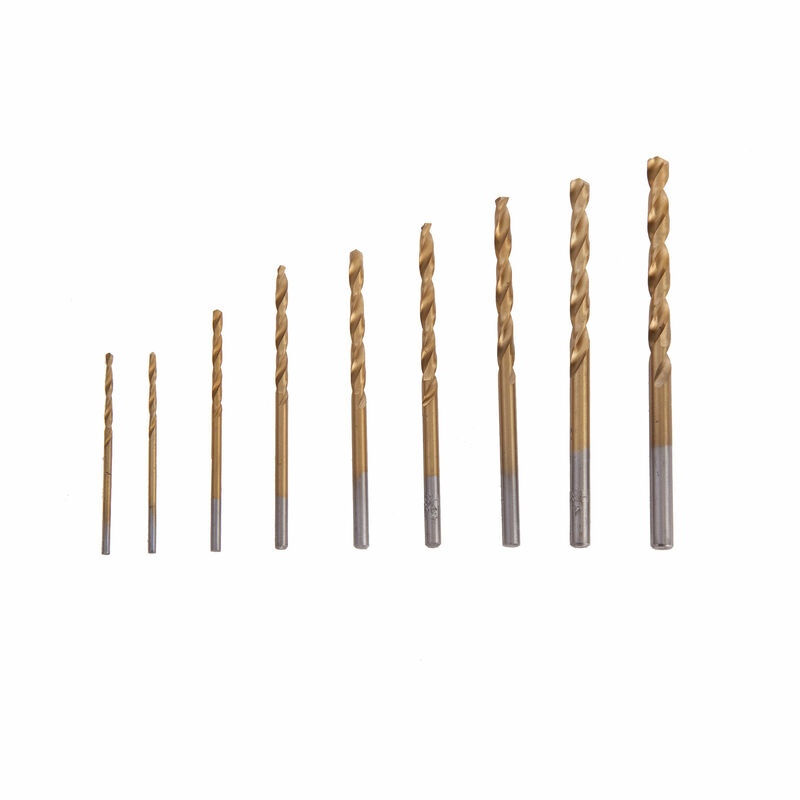 Titanium nitride coated for extended working life. 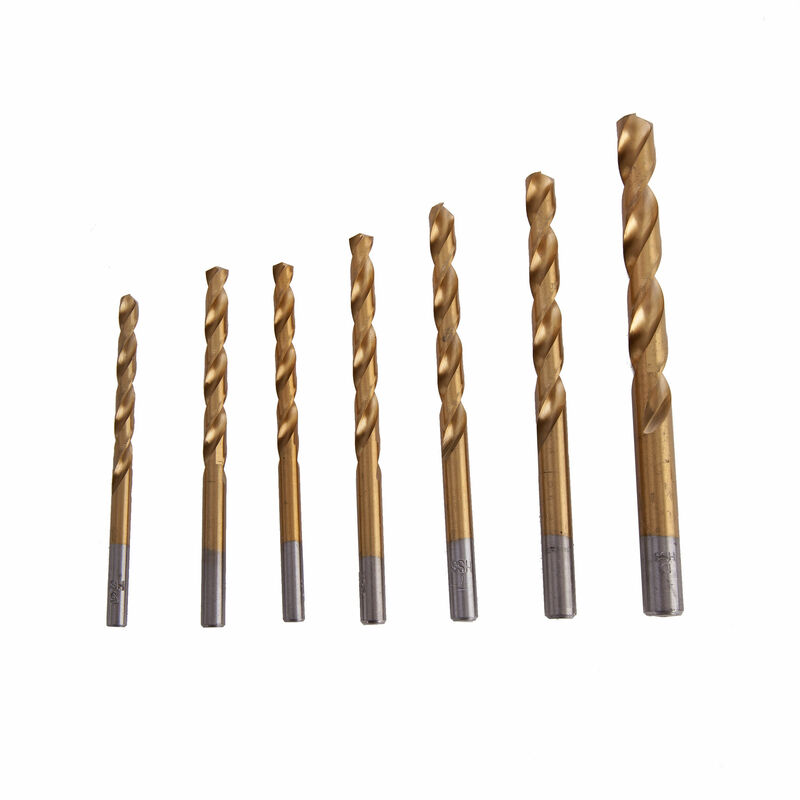 ¼" hex shank suitable for quick change chuck systems and hex receivers.